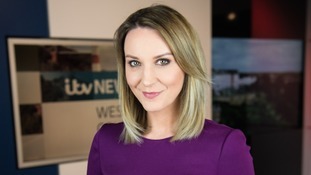 Find out more about your favourite ITV News West Country presenters, what makes them tick and what goes on behind-the-scenes. Kylie Pentelow is one of our main evening presenters - you can sometimes also find her presenting the ITV national news. Kate brings us the weather - which is often not all that great. But thankfully Kate's our own ray of sunshine! 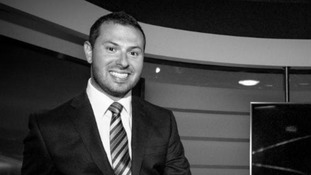 Jonty is one of our main evening presenters.